IT Headquarters is an integral part of your team. We are always present, making sure that your systems are running trouble-free. 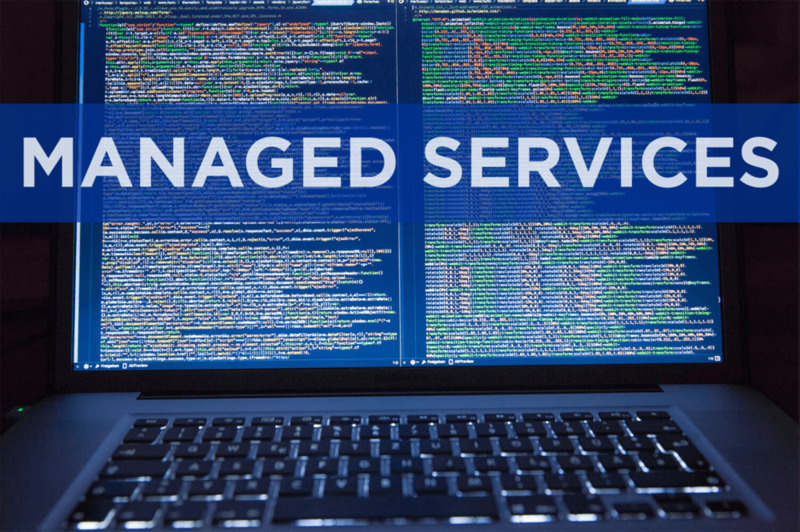 Our Managed IT Services in Seattle help keep costs down, increase reliability and up time, and avoid loss of business by having a proactive plan instead of waiting for your systems to fail. Rob and his team are amazing! They are always there for us when we need them! Kudos!!!! Let us take care of the work so you can stay focused on your business. We provide proactive prevention of problems. Our managed IT services increase productivity while reducing costs and liability. We show you where you can leverage new technology to make your job easier. Our 24/7 monitoring will notify us of conditions that could lead to downtime, and we fix problems before they affect your business. Let us keep your system running at peak performance, so you and your staff can do what they do best — with confidence. Yes, we repair computers, but we’d rather maintain computers. It is no longer enough to run a few scans and maintenance programs occasionally. Things change on your computer every time you use it. We have found that preventative maintenance performed at regular intervals costs less than break/fix computer repair. Let us help to keep your computers running better than new. Why wait until it stops working? Call or visit us at our West Seattle location...or we can help you remotely via a secure connection. We will explain how we can keep your computer in top condition.